The NEO + staff conducted the field monitoring visit on the Tempus Speed project. 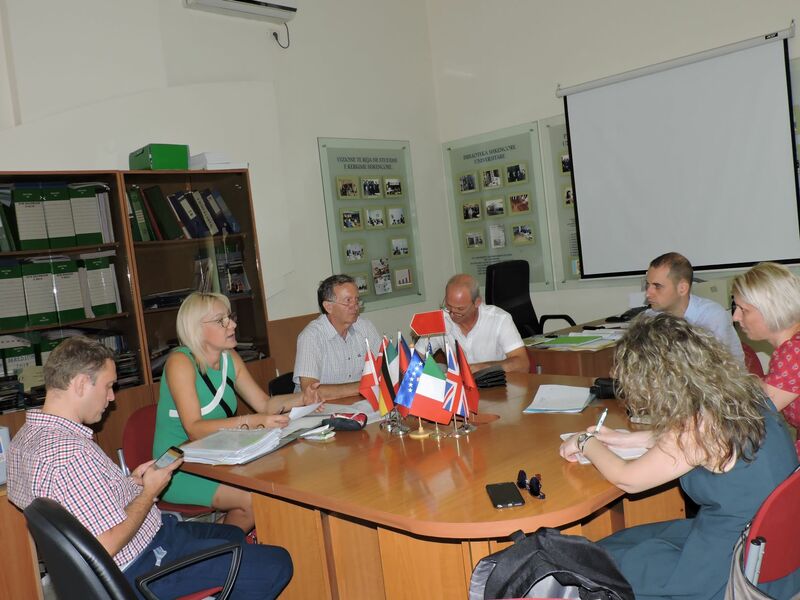 This activity was undertaken in two separate meetings, organised at the Tirana University of Sports premises, on 9 July 2018, and at the University “Luigj Gurakuqi” of Shkodra premises, on 10 July 2018. 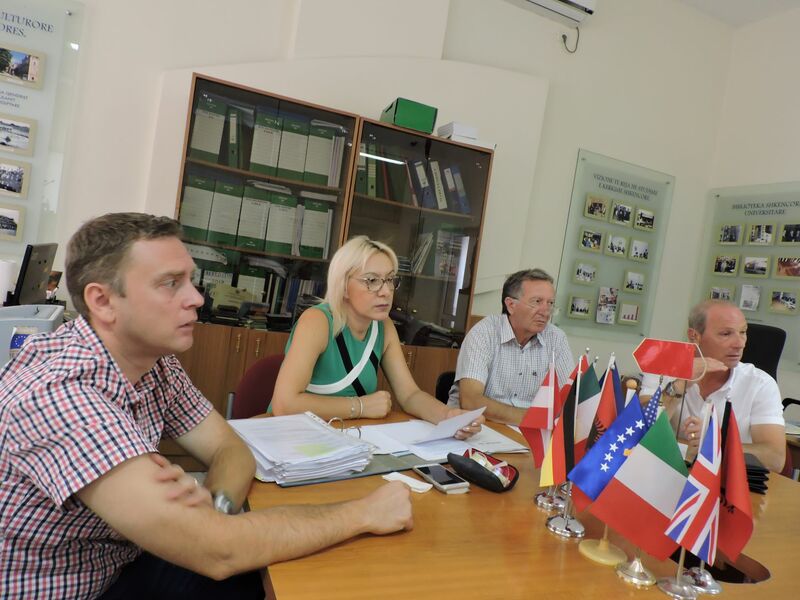 The 3-year SPEED project (2013 –2016) supported the academic reform in Sport Science area, involving Western Balkan (WB) HEIs from different countries beyond existing conflicts, easing tensions & fostering harmonisation in the region & with EU in line with accession policies. The project was coordinated by the University of Rome “Foro Italico” in Italy and involved 10 partner universities from Italy, Greece, Denmark, Austria, Kosovo, Serbia and Albania.